AP SSC 2018 internal marks online entry official link at bseap.org. 10th class FA SA internal marks upload guidelines AP 10th internal marks online entry last date AP ssc internal marks proforma AP SSC Internal Marks Online Entry at bseap.org Instructions to HMs for Andhra Pradesh SSC internal marks entry 10th internal marks feeding guidelines 2018. 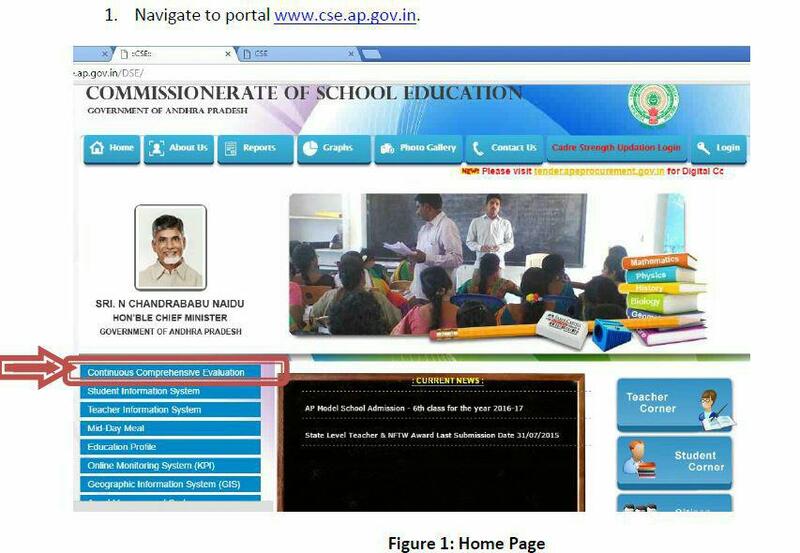 How to upload CCE FA Marks in CSE School Education website cse.ap.gov.in. FA Marks Upload Process step by step Explain. CCE Formative Assessment and Summative Assessment marks in cse website. AP CCE FA, SA Students Marks Adding in cse website step by step Process Explain Details. , How to upload CCE Formative Assessment and Summative Assessment marks in cse website step by step process. 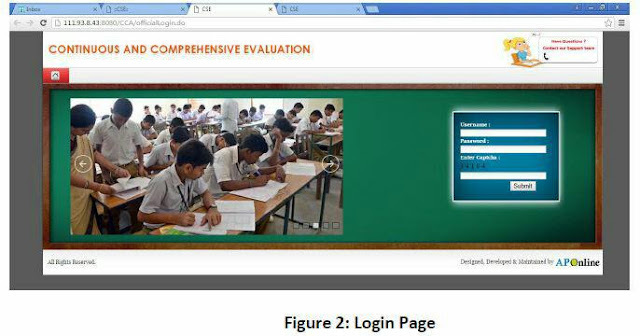 Continuous Comprehensive Evaluation Marks adding in cse.ap.gov.in website. More Details Explain with images at www.teachernews.in Complete information with images and step by step process given Below Explain. Enter Code in Capcha and submit. Select Students Language Mapping in CCE Option. Select Class and Click on GO. Select Students Name in Select Student option and Select Second Language and Submit. Next Select Academic Performance Evaluation option and Select Class, Medium, Student Name,Name of the Assessment Select, After Click on Get Data. After Click Get Data and Enter subject wise Marks and Also Enter Co- Curricular Marks and Submit. After Submit, If you want to edit any, Click on Academic Performance Evaluation Edit Option. For Report Select CCE REPORTS OPTION. Contact Nember : 040-66675282,& Cell: +917032901380. AP SSC internal marks online entry on bseap.org. 10th internal marks feeding guidelines 2017-18 SSC internal marks online upload Headmaters user manual, 10th class internal marks list, ssc internal marks AP 10th class internal marks bseap.org, ssc Internal Marks Entry Instructions.